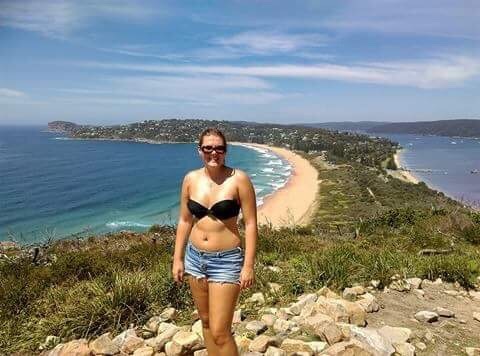 Palm Beach is a small town located in Sydney’s northern beaches district, Palm Beach is 28 miles from Sydney and about a 1 hour drive. 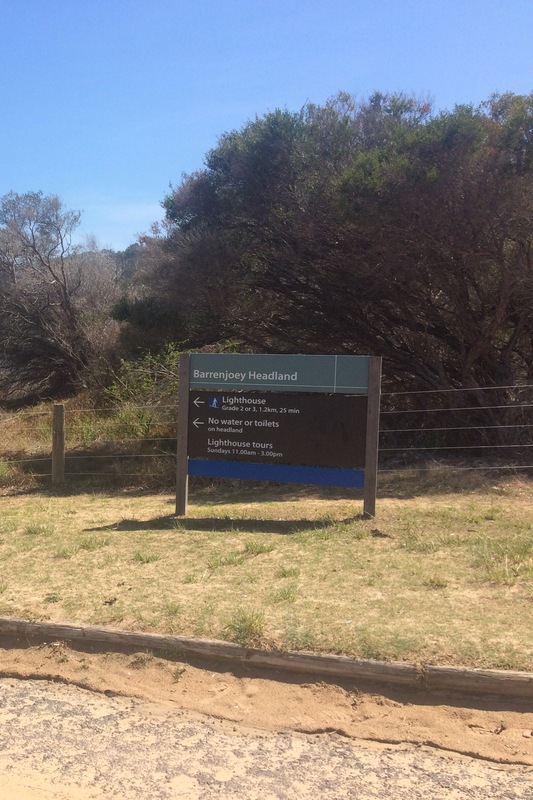 It’s famously recognised as Home and Away is filmed there. There isn’t much in the way of cheap accommodation in Palm Beach, as it’s a very affluent area. We stayed about 30 minutes drive away in a great campsite in North Narrabeen called NRMA Sydney Lakeside Holiday Park. We arrived at Palm Beach about 10.30am and it was already getting hot, there were a number of surfers out catching the waves. We parked up in the car park, which was just off Beach Road, there’s lots of parking but it is costly, $6 for 1 hour! We followed the walking path past the Boat House Palm Beach and onto the beach, there’s signposts along the way. Once you get to the bottom of the trail you have two choices, you can either take the Grade 2 trail or the Grade 3 trail, the Grade 2 trail is a long incline walk and the Grade 3 is steps all the way up to the lighthouse. Although it says it’s harder I actually think the Grade 3 walk is a lot easier and it’s quicker. 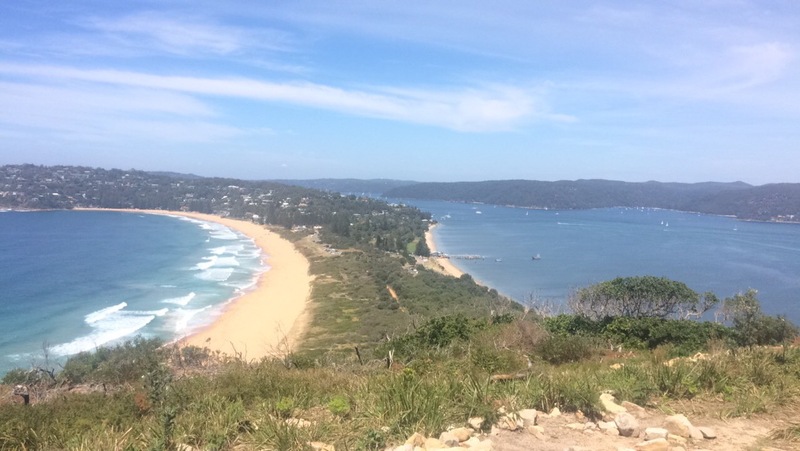 It only took about 15 minutes to walk up from the beach to the top of Barrenjoey Headlights to the lighthouse. Once you reach the top you might be sweating a little but the views are worth it. 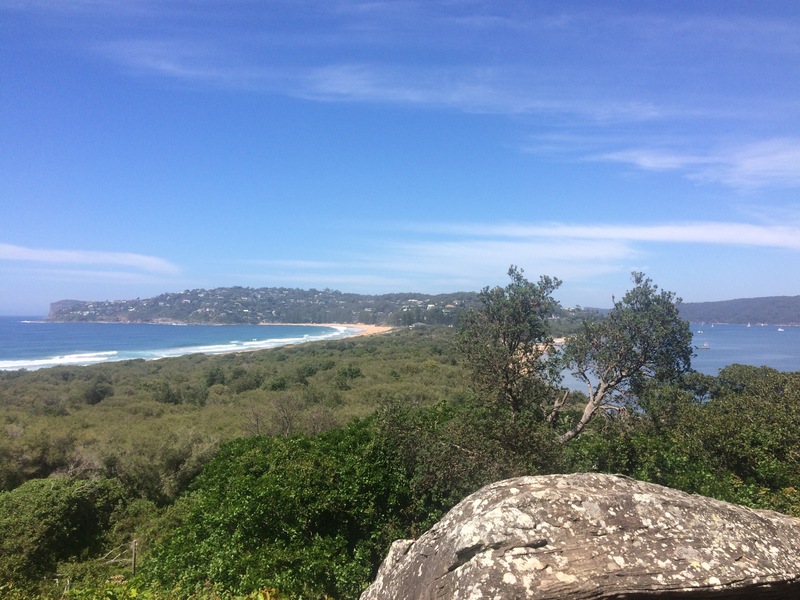 The views look out over the Ocean; where whales at can be spotted between May and November and on the other side over Pittwater towards West Head Lookout. It’s a great place to enjoy a well deserved picnic. 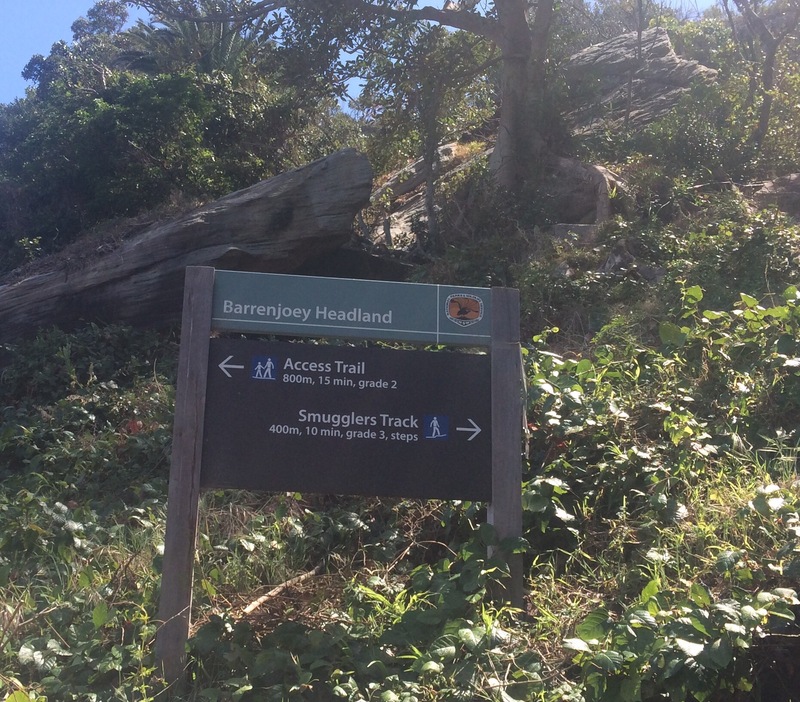 Unfortunately the Barrenjoey Lighthouse is only open on Sundays, you can join a guided tour between 11am and 3pm which takes 30 minutes, it’s $5 per person for adults and $2 for kids.